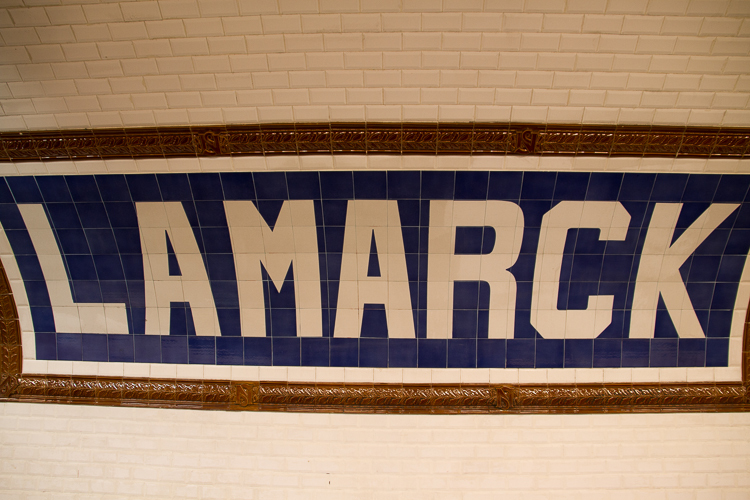 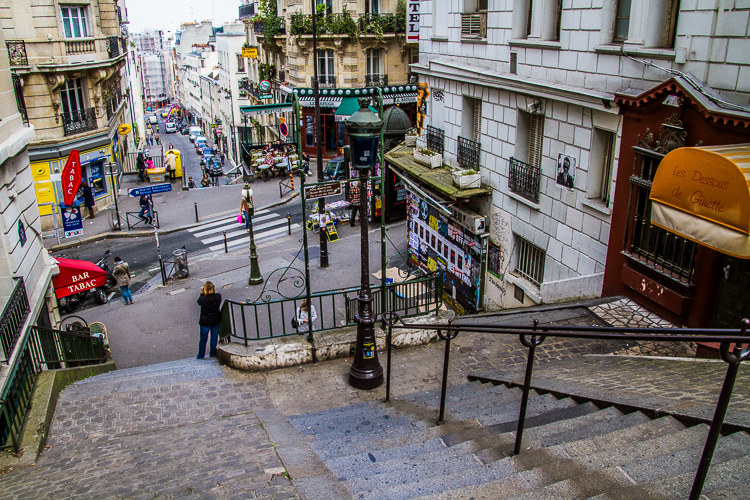 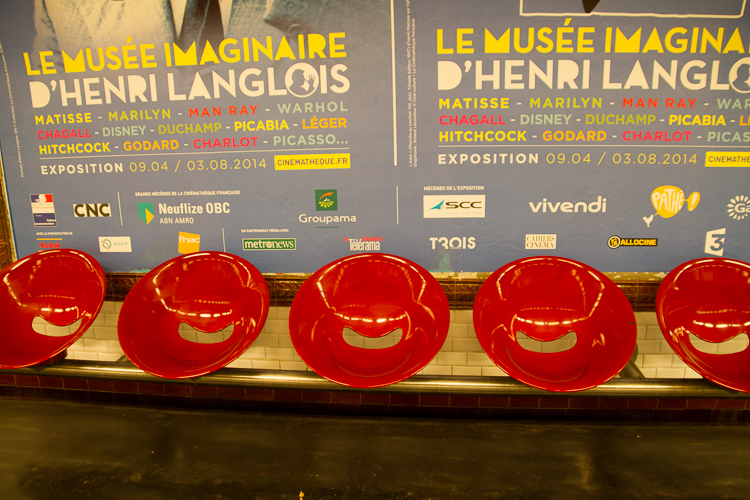 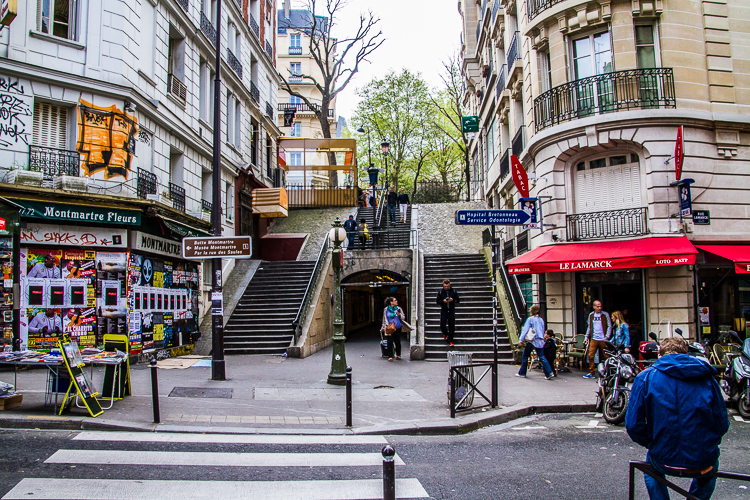 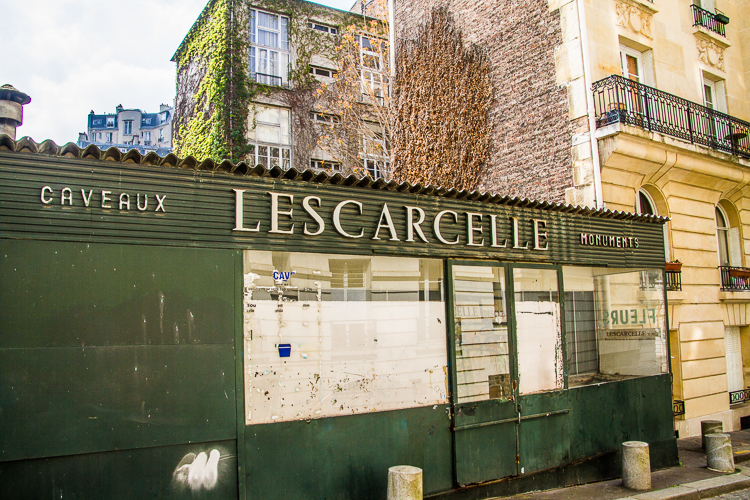 Stairs back up the Montmartre Butte from Lamarck – Caulaincourt Metro! 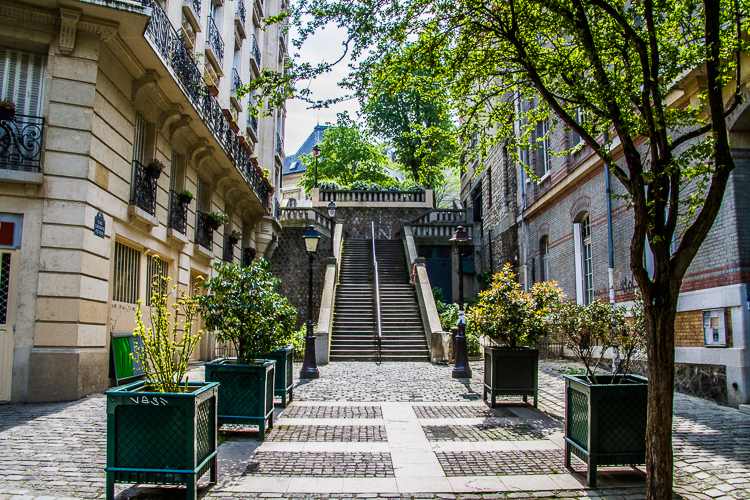 Did I mention it was spring in Paris? 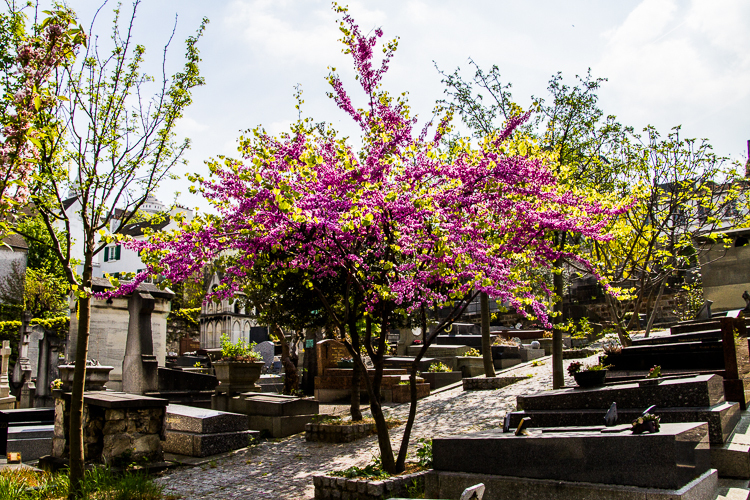 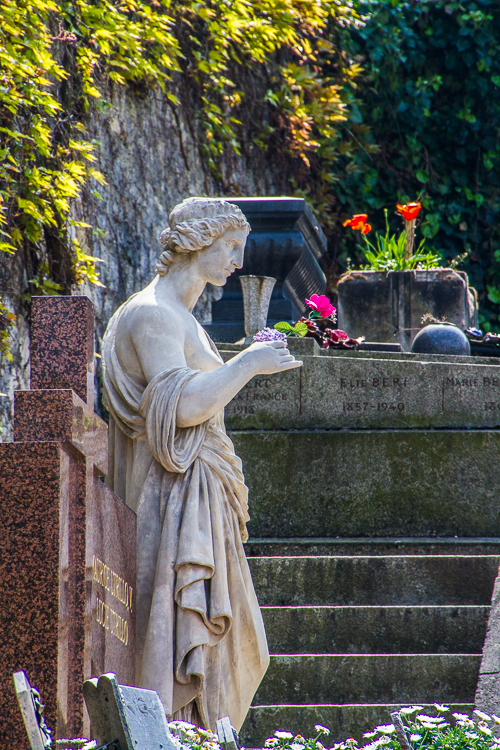 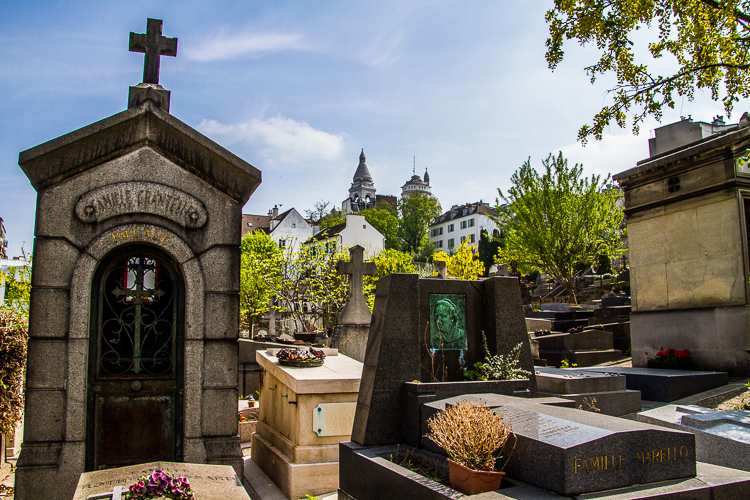 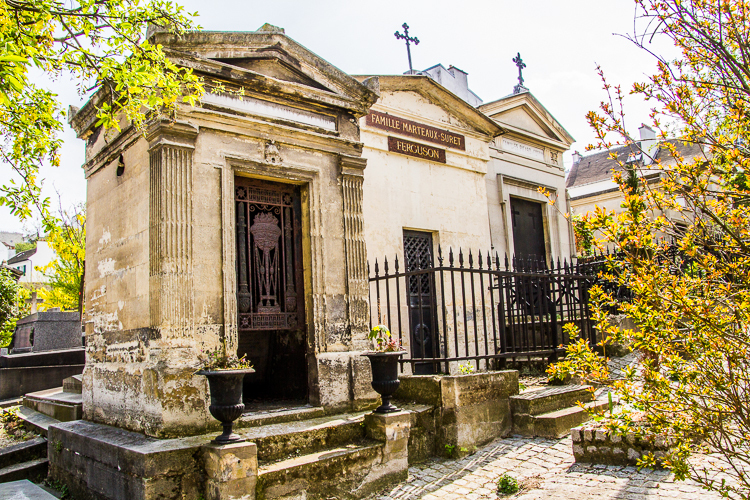 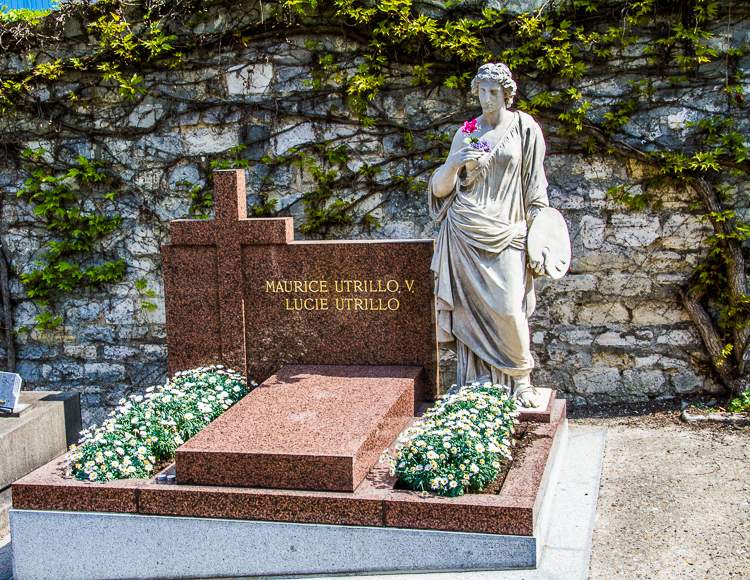 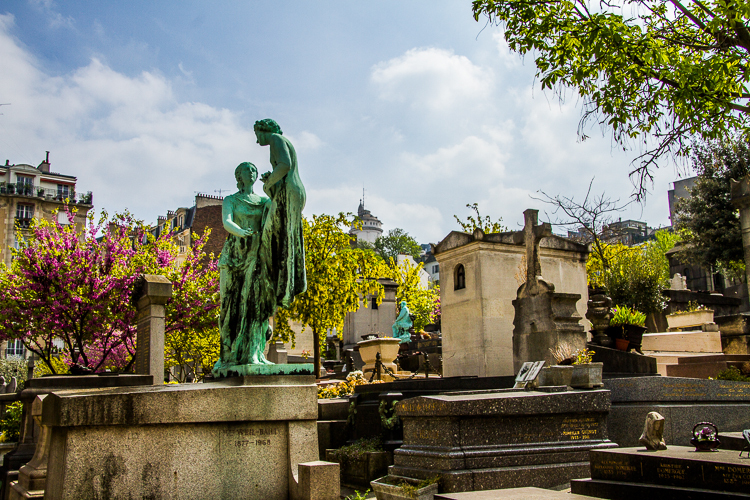 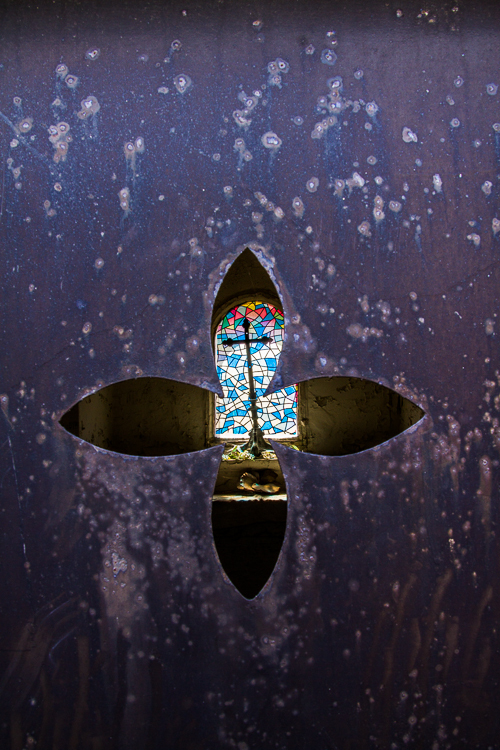 Maurice Utrillo V burial place at Saint-Vincent Cemetery!